A new method of panel management and a specialised waste recovery system have helped to re-create the workflow for Contemporary Cabinets Inc.
«Before we adopted the new system, we didn't have a good method for managing the flows» commented Don Wiggins, Contemporary Cabinets plant manager. 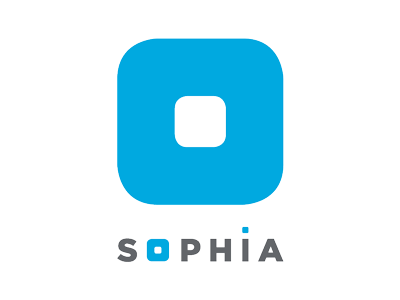 «When we purchased a new machine, we would position it wherever there was space, without considering the workflow and consequently, where the machine would be best placed for maximum efficiency. As a result, the pieces moved through the factory without any logical sense. 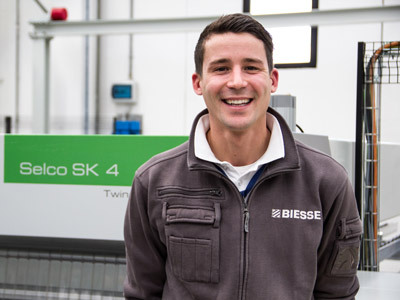 With Biesse, we designed a system to create the current flow management via the implementation of new equipment, and now everything works in a U formation, following the most efficient route through the factory». 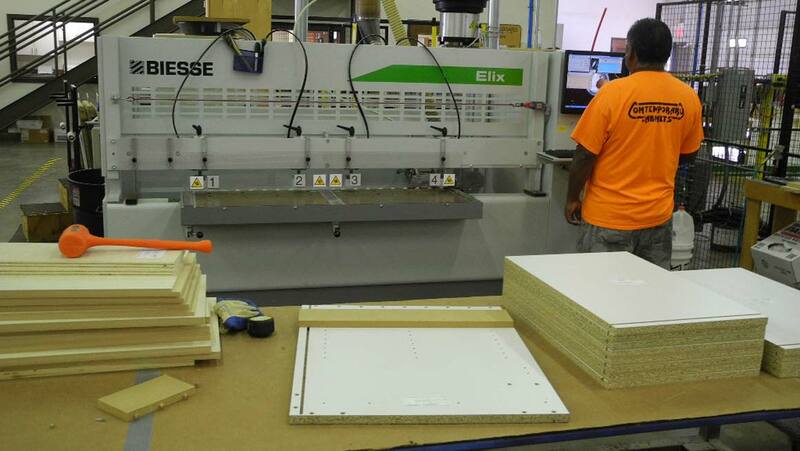 The panels begin their journey by being loaded via a Winstore, and are then passed on to a Selco WNT610, a 1537 NBC SKill machining centre and an Akron 855 edgebanding machine. Every single element of the cabinet travels through the production line, and is subject to all of the machining processes, edgebanding, dowelling and insertion of hardware, before eventually being loaded onto the pre-assembly carriages. 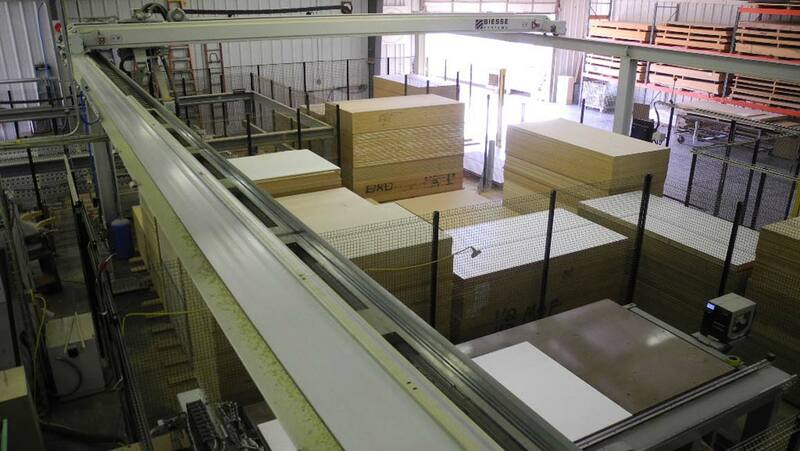 The cabinets then are assembled and placed on conveyor belts to be completed. The backs are secured in position to keep them square until the bonding process is complete, while a belt transports the drawers and doors. Finally, the cabinet is packed and loaded on a truck. 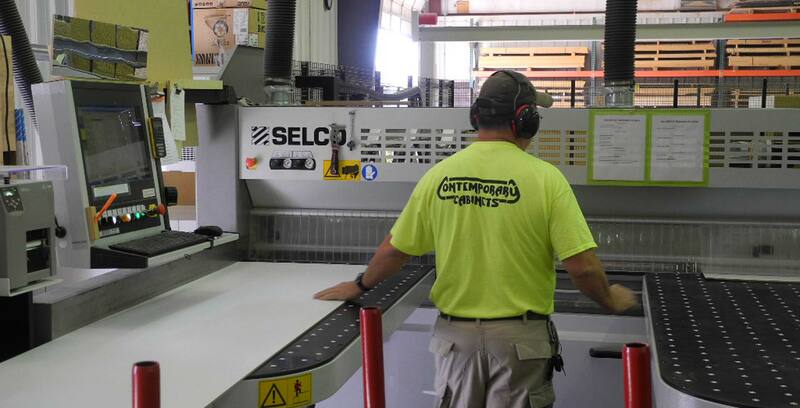 The company employs 100 people across 5 plants of over 9000 m2 in Edmond, Oklahoma. There is a department dedicated to the recovery of machining waste and to the panel management process. 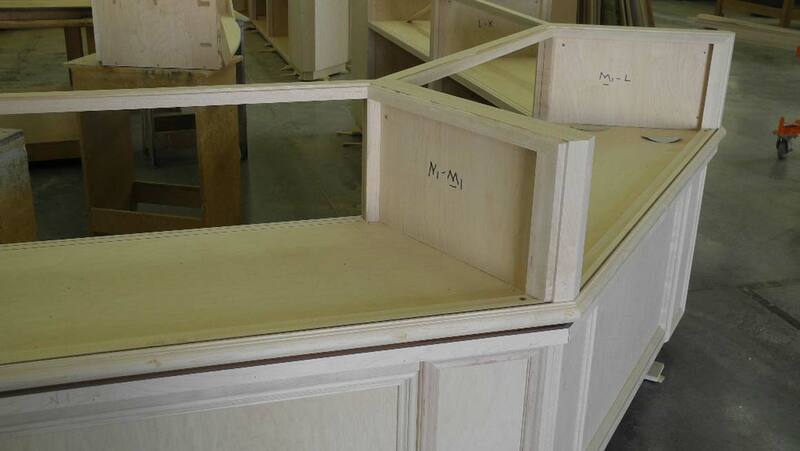 «We mainly produce cabinets for commercial projects» Wiggins continues. «We have a factory for customized products such as reception desks, conference tables and more complex pieces which cannot be introduced into the production flow of the main plant. Most of our customers are furniture stores, schools, dentists and doctors surgeries, churches and small residences. Recent projects have been completed for large hospitals, jewellers, gyms, for an oil company, and many other retail stores». The WinStore system is composed of an overhead travelling crane system that stores information on the characteristics and the positions of each panel inside it. 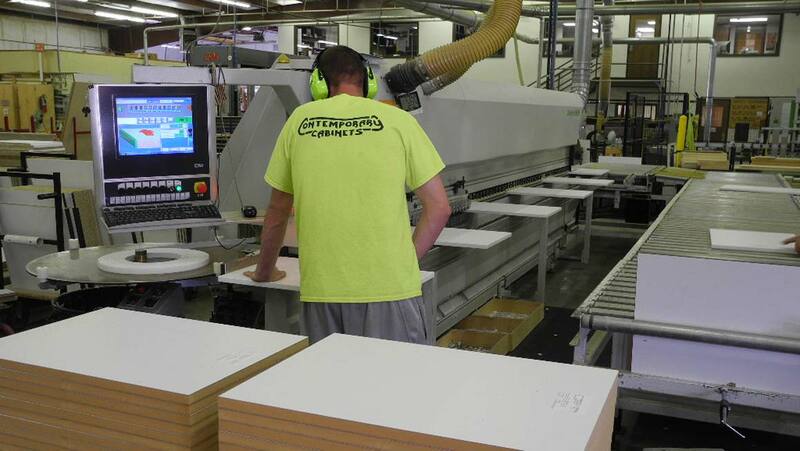 It can hold up to 2,000 sheets of material. «We position stacks of panels in the external warehouse and inform the control system of what type of material it is and how many sheets there are in total. WinStore then loads them places them in its warehouse. If there is a new material with characteristics that are not already stored in the memory, the weight of the sheet is recorded. The panels are loaded via suction cups that create a vacuum. Before we implemented this system, the machine remained stationary for 20-30 minutes while waiting for the necessary material for machining to be loaded. Now, however, almost all the material is stored in WinStore and there are no waiting times». «Also, due to the fact that it is an overhead travelling crane, stacks of material can be stored nearby, so using large lifting carriages between the stacks of material is no longer necessary. WinStore also keeps track of the material in stock and how many sheets are used by the beam saw and the NC machining centre. We started using WinStore in March 2013 and since then, our entire production flow has been redirected to work around this system. 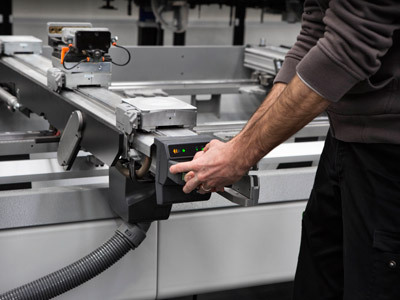 Both the Selco beam saw and the Skill machining centre are also incorporated into WinStore's working area, and as such, both can also be rear-loaded directly from the latter. The mere fact that we now have a significant production flow has greatly helped us. We have enhanced the drilling and inserting machine with a numerical control machining centre and this has given us excellent results».